Fantastic cash cow apartment fully rented with the exception of Unit Room E currently occupied by the owner as his office. 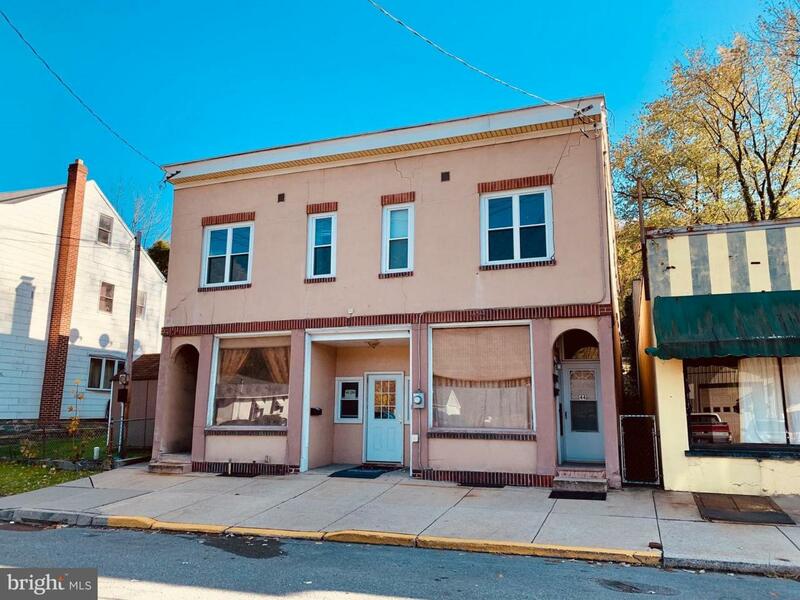 The building is located in the desirable Palo Alto neighborhood in Pottsville. Former meat packing building. Solid construction, stucco over block. Long term owner who occupied one of the units up until recently. 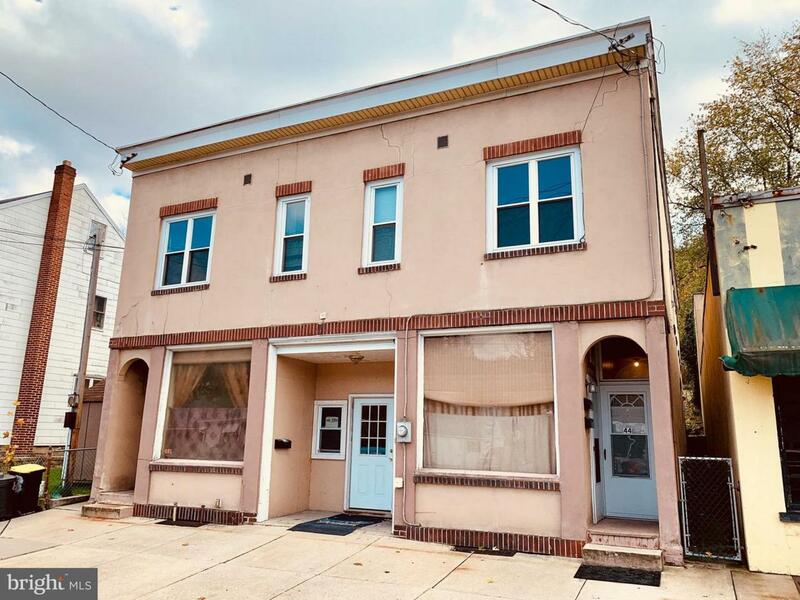 The building consists of a total of 4 units spread over two levels and two addresses 44-46 E. Bacon St but is known as 44 E. Bacon St. Level 1 on the 44 side consists of 5 boarding rooms rented on a monthly basis at $300-400/month, some long term tenants, some units furnished, community bath and main area. Unit A - $350/month, Unit B - $375/month, Unit C - $300/month, Unit D - $300/month, Unit E -$400/month/owner's office. Owner pays all utilities for these rooms. Gross rents at capacity is $1725/month. 4 out of the 5 Rooms are currently rented. The owner occupies the 5th room. as his office. This is referred to collectively as unit 1. Unit 2, 44 side 2nd level has 5 rooms, 2 BRS, new windows, electric cooking, electric hot water, new carpeting, tenant pays electric, rented for $850/month. Unit 3 is on the 46 side level 1 rear is an efficiency apt, built-in bunk bed, electric baseboard heat backup, electric hot water & cooking, tenant pays electric, rented for $450/month. 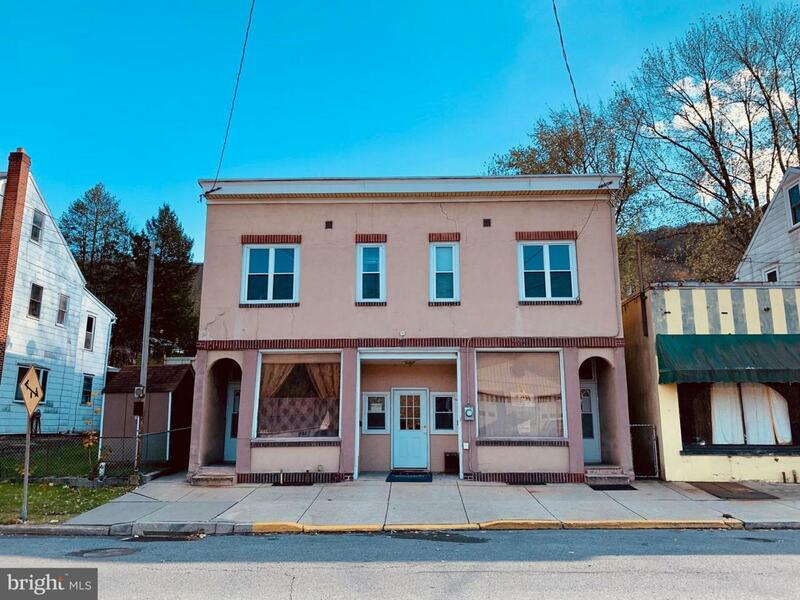 Unit 4 is on the 46 side 2nd level has 5 rooms, 2 BRS, enclosed rear porch, replacement windows, 100 AMP panel in unit, electric hot water & cooking, tenant pays all electric, rented for $700/month. 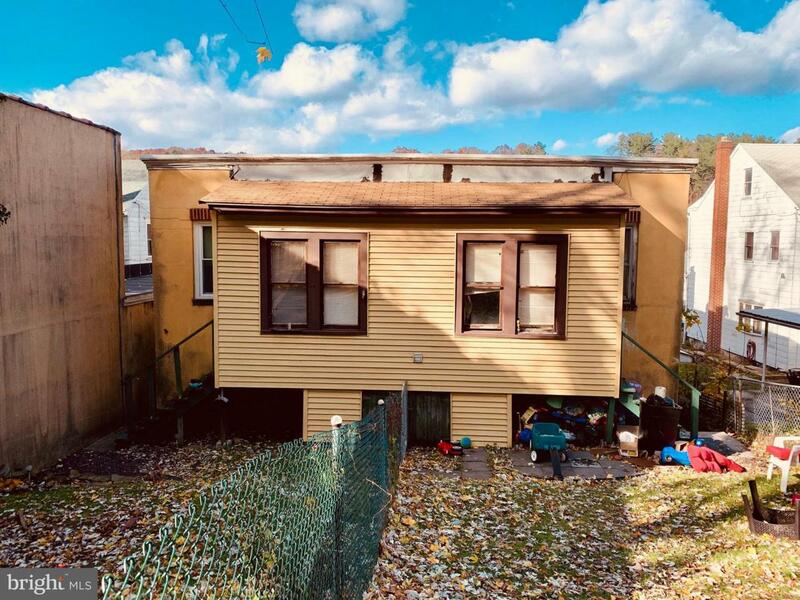 Owner pays oil heating for all the units and cold water/sewer. Tenants pay for trash. 4 zones for heating. Gross yearly rents at full occupancy is $44,700. Current monthly rents $3,325. Total expenses $12,356. Net operating income $32,344. Cap Rate at 23%. Insurance: $2,000. Water/Sewer: $2,000. Electric: $2,700. Heat: $3,600. Inspection: $150. Taxes: $2,506. The building is in overall very good condition with many recent updates. New asphalt rolled roof in 2003. New oil boiler in 2003. This is a definite must for your investment portfolio!